Gold Coast’s newest festival Circus Paradise announces lineup! 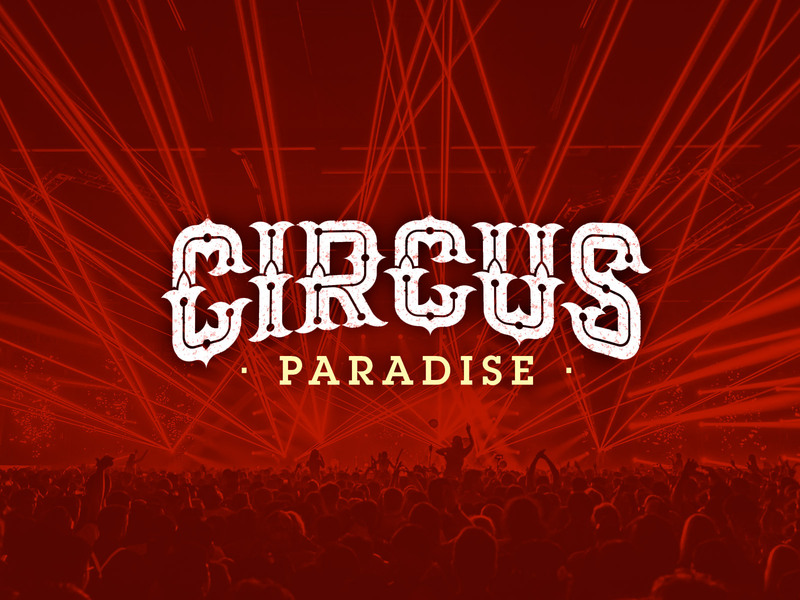 The creator of Future Music & Summafieldayze brings to you a new boutique festival for QLD, Circus Paradise. An annual one day event that will take place on the beautiful beach side of the Broadwater Parklands Gold Coast. Covering all spectrums of quality electronic dance and live music, featuring a carefully selected line up of world class local and international artists, performing across 4 purpose built stages. Headlining the bill is none other than Charlotte De Witte, who’s had a stellar 2018 with performances across the globe including a massive main stage performance at Tomorrowland. While the festival is in fact boutique, the lineup is anything but. Oliver Huntemann, Motez, Anthony Papa, Taglo, Manuel De La Mare and even a special performance from Gavin Rayna Russom (LCD Soundsystem) are among the stacked inaugural lineup which you can view in full below.